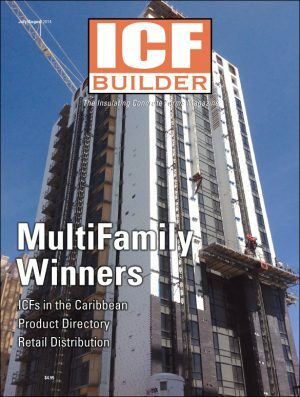 A steady construction recovery and better promotional efforts have made the past year among the best in the decade for the ICF industry. 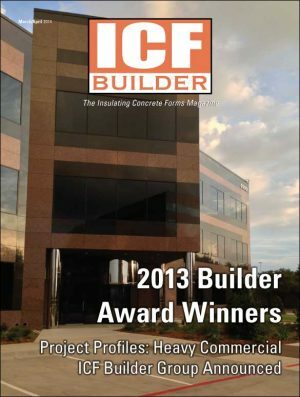 Trends indicate another year of modest growth ahead. 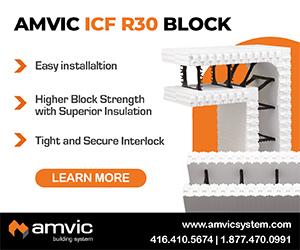 A fully revised and updated ICF Comparison Chart, along with a list of EPS decking options. 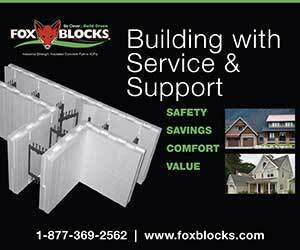 A number of other stay-in place forms are on the market, including vinyl forms, blocks made from waste wood, and composite ICBs, which are made from EPS and cement. 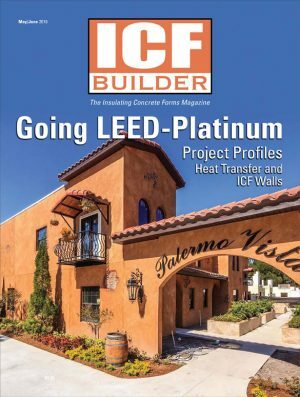 With dozens of windows and corners, a three-story hexagonal tower, and a “river loop” HVAC system, this home demonstrates how ICFs combine innovative design with cutting edge technology. A highly visible site and unique architecture—including multiple curved walls topping 34 feet and metallic finishes—make this Ohio worship center noteworthy. Crews stacked 10,000 sq. ft. per week for months in order to finish this massive conference and event space on the outskirts of Cincinnati. 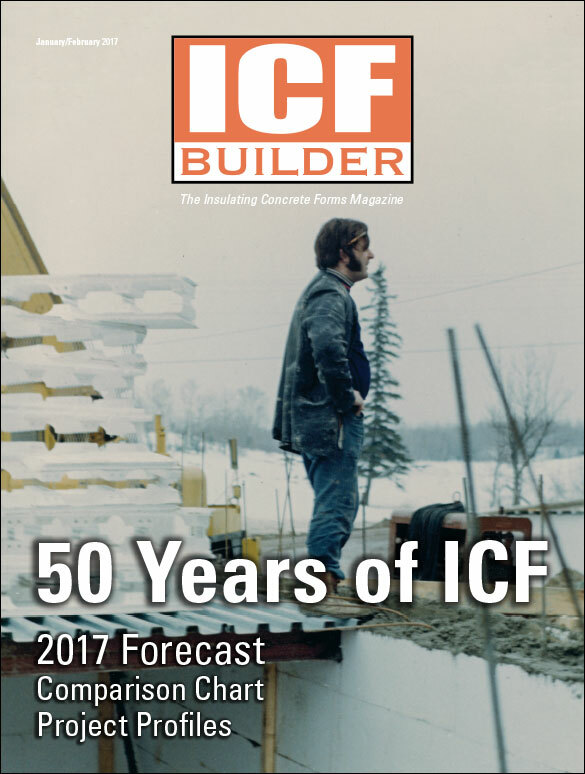 This year marks the 50th anniversary of the founding of the first ICF company. 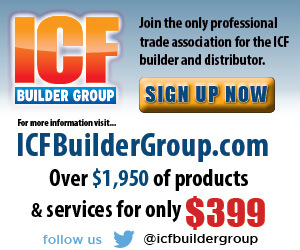 Since that time, the industry has evolved and developed in remarkable ways.